If your work revolves around email, snoozing messages is a powerful way to manage your busy inbox. You can snooze messages that you aren't ready to handle yet and revisit them later. Chef.net (mail.com) doesn't allow you to snooze messages via their webmail interface, but they support IMAP, which means you can use another email program like Mailspring to snooze email messages and use other modern features. 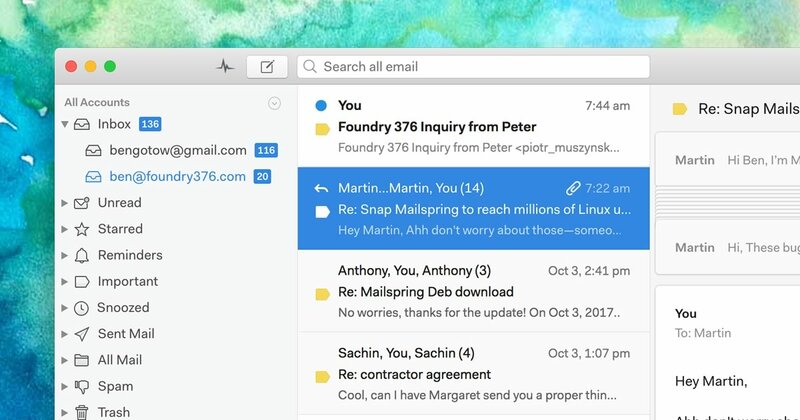 Mailspring is a free desktop email application and allows you to snooze messages in your inbox. It also comes with other great features like customizable themes, keyboard shortcuts, and read receipts! It works great on Mac, Linux, and Windows. Run Mailspring and choose IMAP / SMTP on the email setup screen. Enter the connection settings for your Chef.net account and click "Continue". Mailspring is a full email client and allows you to check your Chef.net (mail.com) email without using the webmail interface. Your email should be displayed in a few minutes. 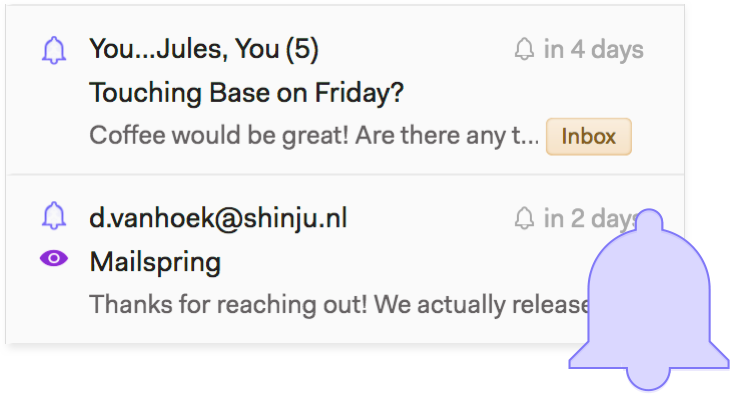 When viewing a message in Mailspring, click the Snooze icon in the toolbar and pick a time when you'd like the email to return to your inbox. That's all you need to do! 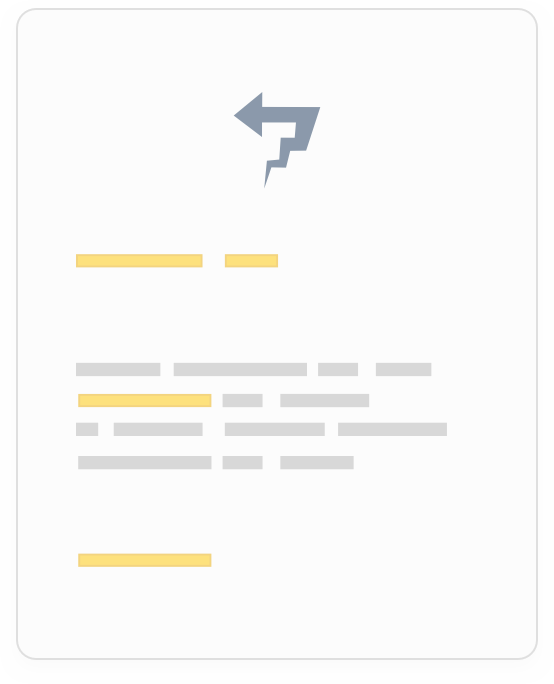 Mailspring will hide the message until then, so you can handle the rest of your work without forgetting to come back to the message. 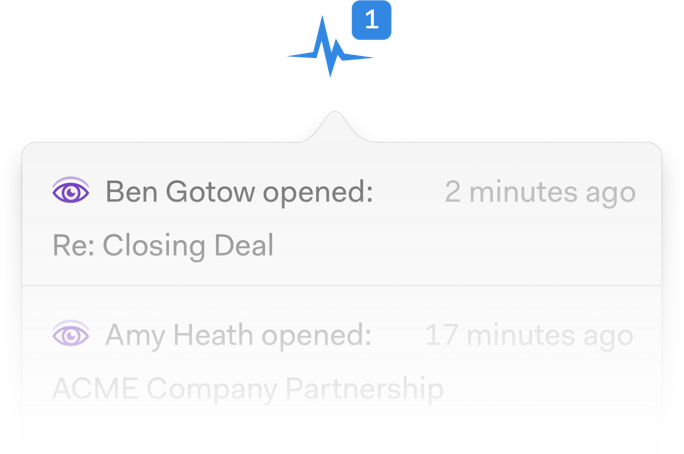 If you have a touch-screen laptop or a trackpad that supports swipe gestures, you can also snooze emails in Mailspring by swiping across the message in the thread list!